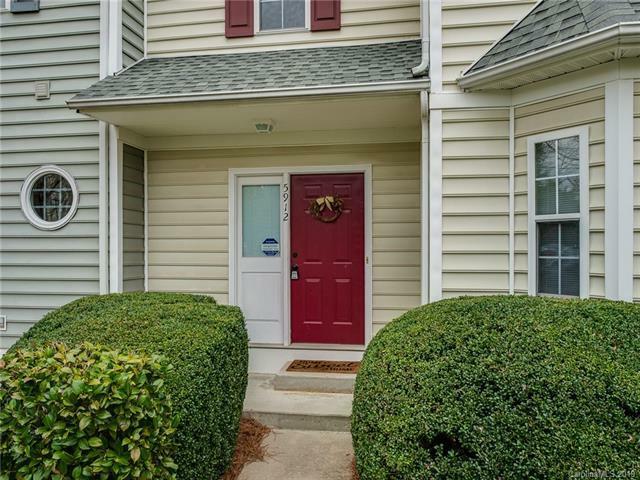 Come see this well maintained & spacious 3 bed, 3 & 1/2 bath end-unit town home. 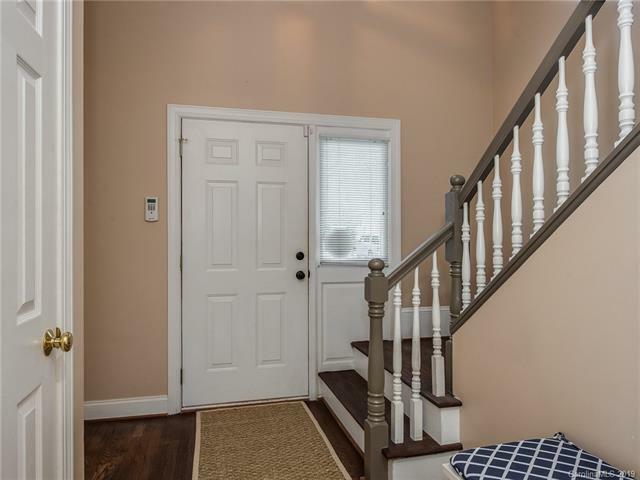 The main level boasts 9 foot ceilings and recently replaced hardwood flooring(2017) in the main entry and great room. The updated eat-in kitchen has nicely painted white cabinetry with granite counter tops, subway back splash, stainless appliances, island seating and pendant lighting open to the great room. Walk out to the spacious & freshly painted deck overlooking serene private natural area. Upstairs has a nice size bedroom plus full bath(carpet 2017). Master bedroom has hardwoods with double walk-in closet & en suite with double vanity, garden tub and walk-in shower. The lower level will not disappoint with 9 foot ceilings, bonus space, bedroom & full bath with separate entrance to back area and patio. 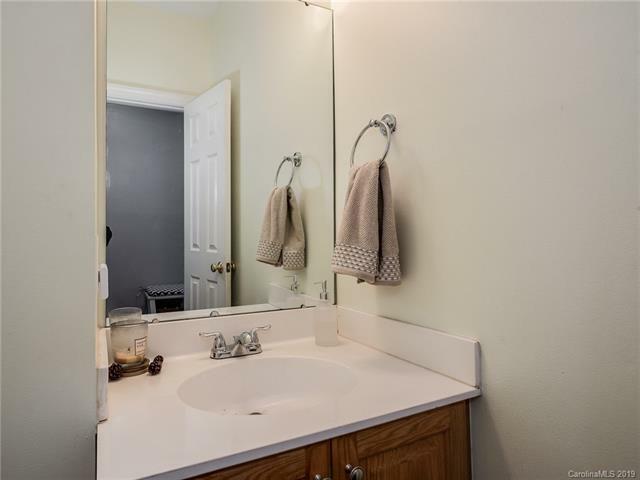 This is a wonderful central Charlotte location with a convenient drive to Uptown, close South Park and inside 51. 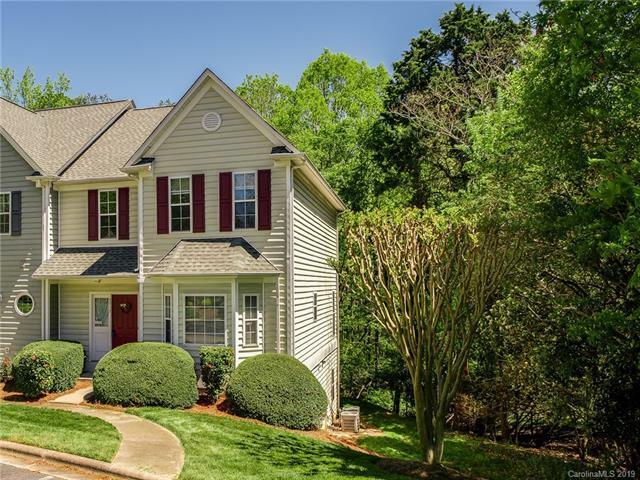 Neighborhood amenities include pool, club house, tennis courts & walking trails.